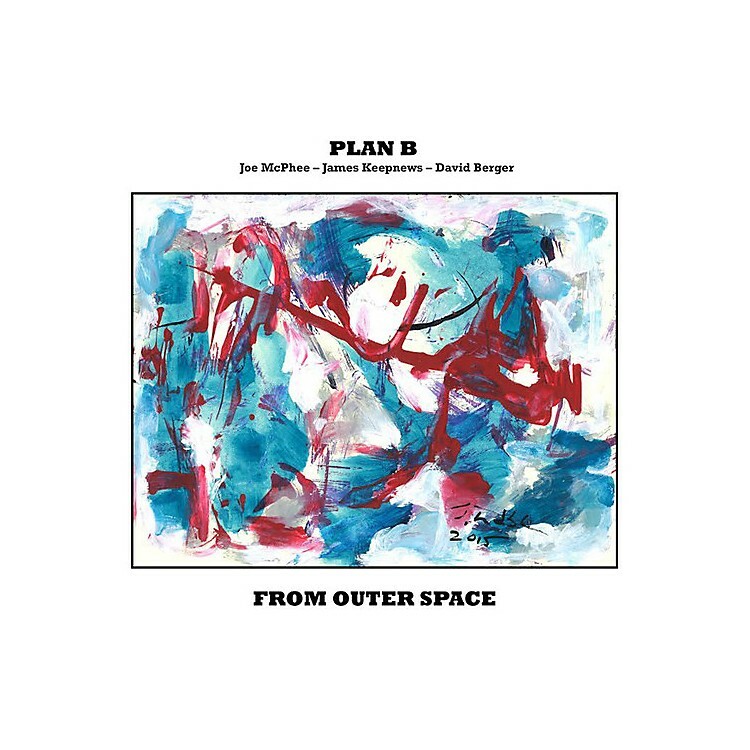 Release Date:02/09/2018;Notes:At age 78, Joe McPhee shows no sign of slowing down. Plan B is the master improviser's new trio, with James Keepnews on guitar and laptop and David Berger on drums. A soundtrack to a science fiction movie existing only in their heads, From Outer Space finds McPhee and company envisioning the first encounter between alien life and a delegation of earthlings (while giving a nod to jazz's original man from another planet, Sun Ra, with a side-long suite dedicated to him). It's quite unlike anything else in McPhee's vast discography. Cover art by Judith Lindbloom. Includes download coupon.